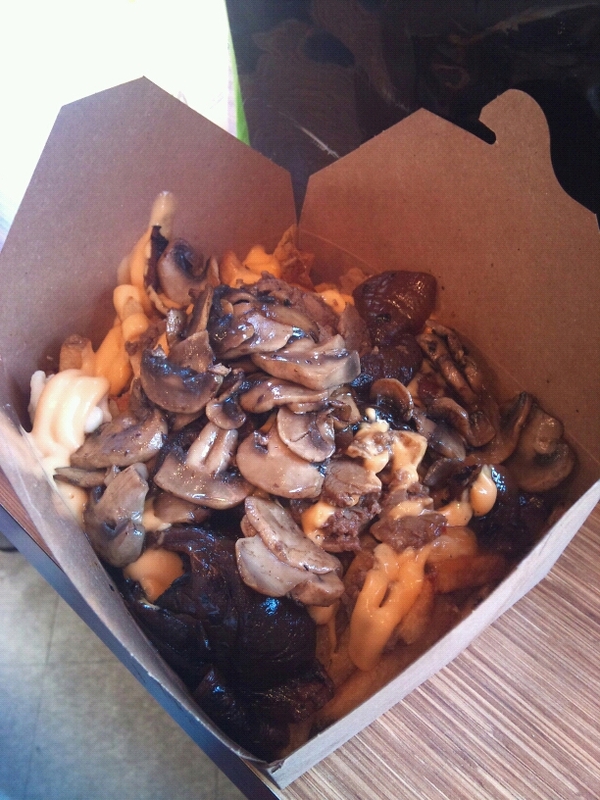 My first impression of Smokes' Poutinerie is "Why is that guy's head everywhere?"... Yes, people take their sticker and literally stick it around downtown. I remember the first time in this little shop, it was jam packed with a long line up. But when I tasted the first bite into my pulled-pork poutine, all the wait was worthwhile. 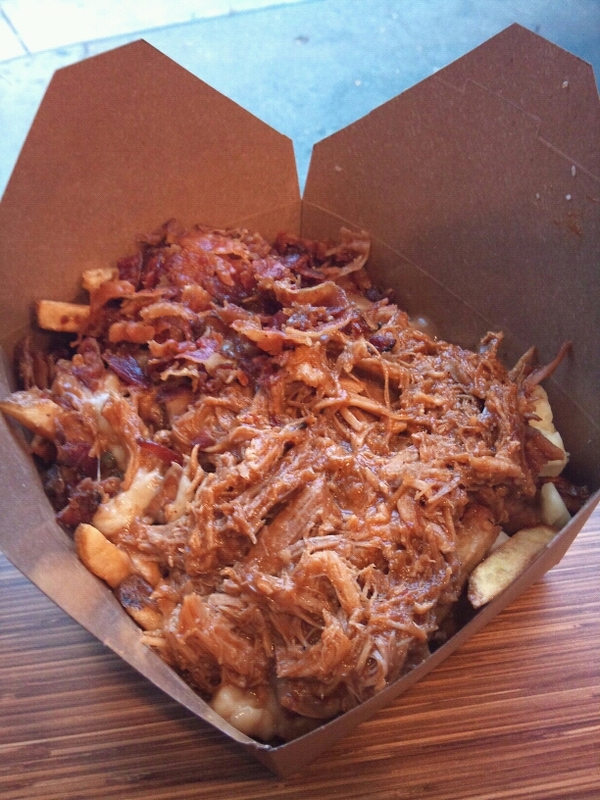 The fries were fresh and crunchy, the gravy and the pulled pork was steaming hot, and the cheese were all melted. TOTALLY AMAZING (although the pulled pork was slightly on the sweet side but it was still delicious). The second time we visited, we tried the philly cheese steak and it was even better. Because I cannot eat pepper, we asked to have more mushroom instead of the peppers. The onion was sweet and the steak was tender and the cheese sauce (in addition to the cheese curds) were SOOO good. Without a doubt it became our favorite and we order it every single time we're there. The only bad thing about this place is the small shop (which is understandable since they are not expecting you to sit in and dine) so if you want to dine in you'll have to stand around the high tables and push and shove for space. This shops opens till very late (for clubbers) but beaware of parking on the "no parking" street right beside it (yes we got ticketed once). If you never tried Smokes's Poutinerie... you TOTALLY NEED TO GO TRY IT ASAP! I've always wanted to try the curry chicken because all the newspaper clippings in the store advertises it as one of the popular choices.... but it always felt weird to have curry chicken with poutine so I never had the guts to try it. Finally, I ordered it today and during the ride home the whole street car stared at me because the poutine in my hand smelled SOOOO GOOD. 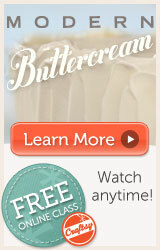 When I finally tried it, I was actually very disappointed. The chicken looked like chucks of chicken breast (which is great! ), but it didn't taste like it was marinated (so a bit like plastic). The curry just smelled good, but when you taste it was very salty and not very 'curry-like'. Now that I've the supposedly the most popular poutines from Smokes', Philly Cheese Steak is definitely the winner!